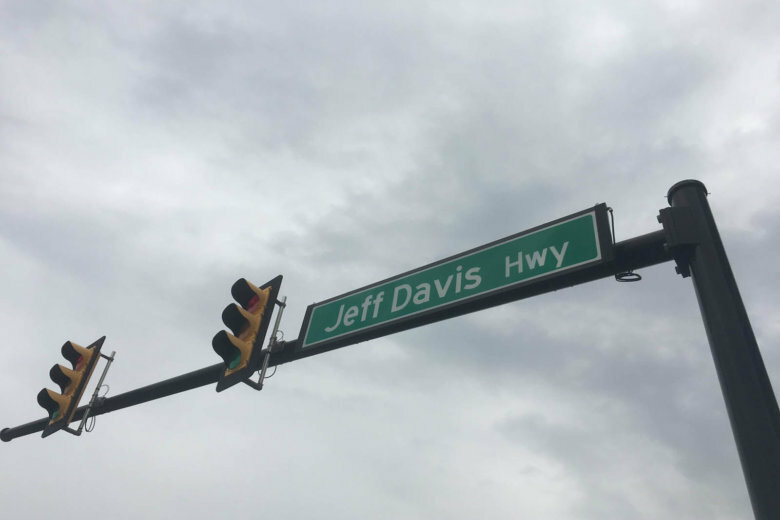 Arlington County, Virginia, has a new path to renaming Route 1 to remove the name honoring Confederate President Jefferson Davis. With $779.8 million available statewide through what Virginia calls the SMART SCALE process, recommendations to the Commonwealth Transportation Board include funding three major projects in Northern Virginia with at least $50 million each. But some key priorities in the region did not stack up. 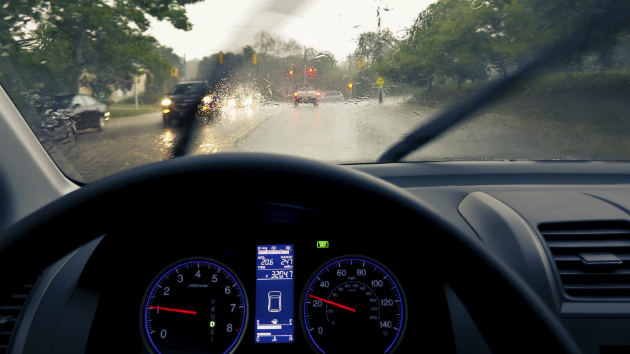 Being able to count on getting somewhere without unexpected delays was, by far, the most frequently selected priority in a survey conducted by the region’s Transportation Planning Board — but it is also one of the most persistent problems in the region, data from Virginia suggest. 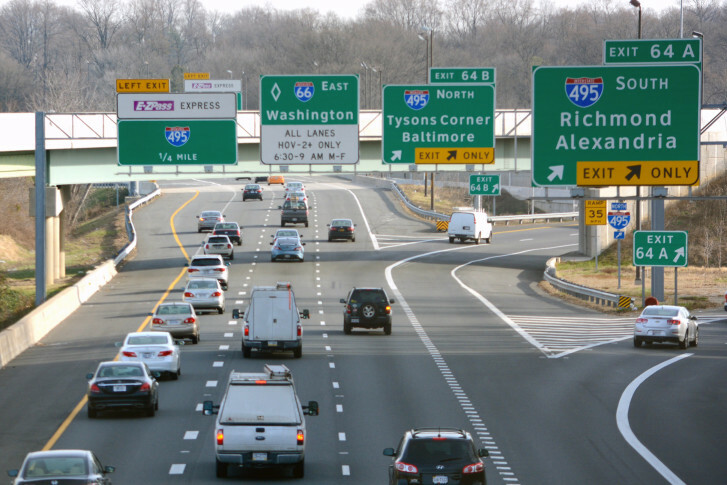 Where should I-66 outside the Beltway toll money go? 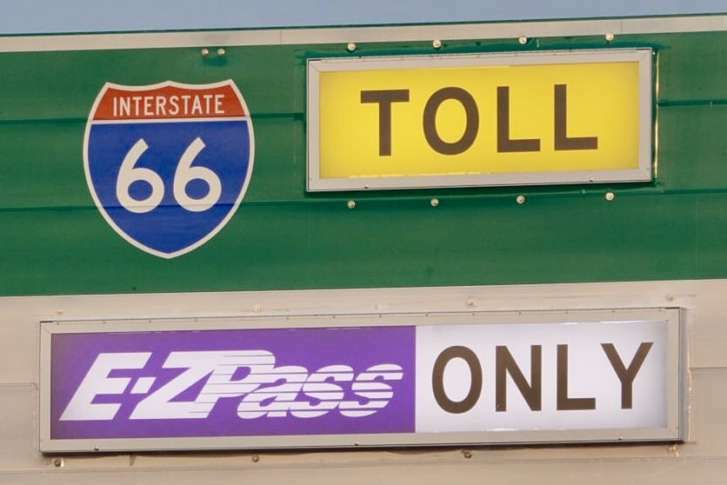 Virginia’s Commonwealth Transportation Board is due to approve a number of projects next week that will be paid for by the toll lane operators. 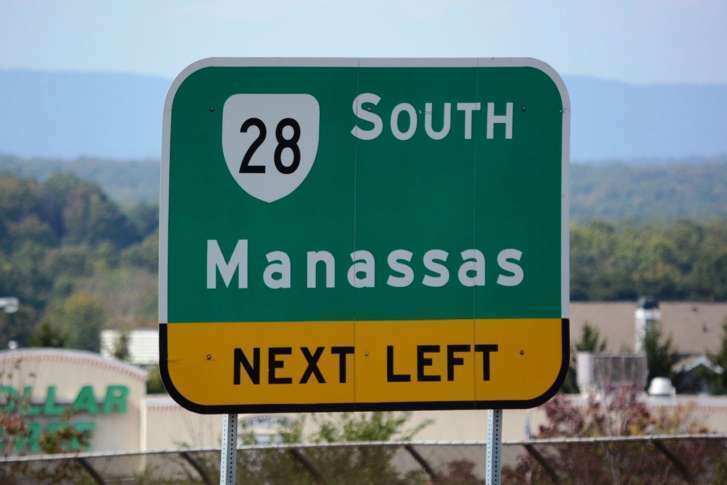 Virginia transportation leaders laid to rest prospects of selling air rights to developers for projects built above Interstate 66 by saying it just won’t happen. 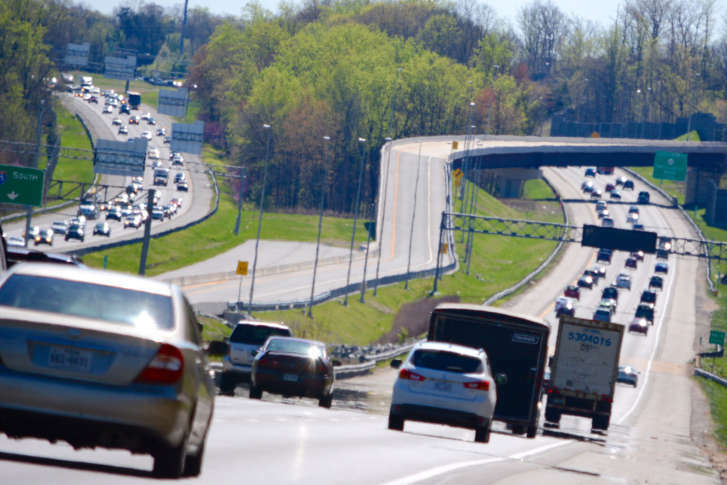 The Interstate 66 express lanes project has been temporarily delayed so Fairfax County officials have a chance to consider design revisions after neighbors said their concerns weren’t addressed in the updated plan. Empty cars on the road. Trucks running together in train-like convoys. Emptier parking lots. The future could hold those possibilities. Virginia is trying to sort out how to deal with a variety of transportation innovations, which may come sooner than expected. 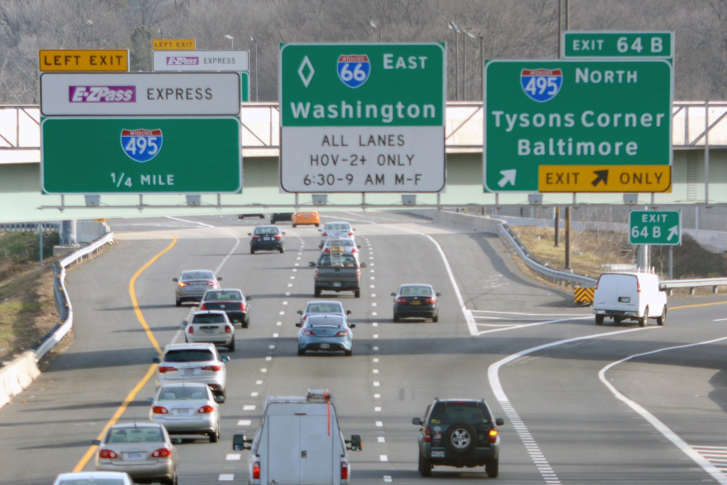 Virginia transportation officials Thursday approved plans to extend the 95 Express Lanes north to the D.C. line and south beyond Garrisonville Road. 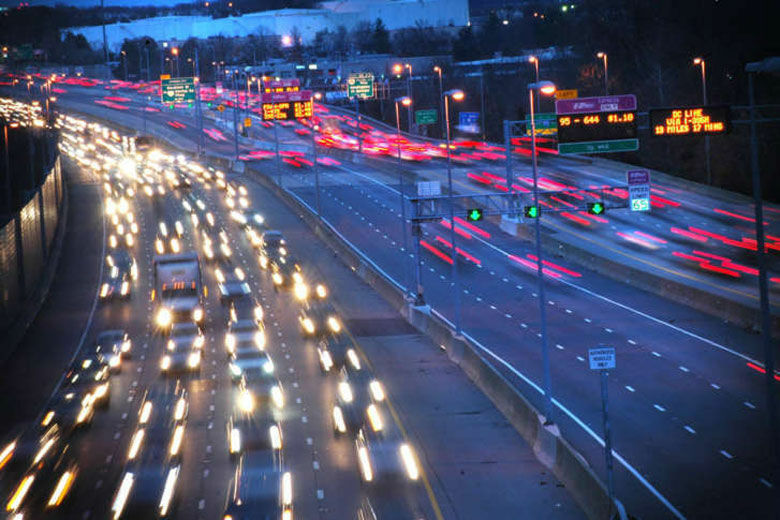 In Arlington County, the conversion of HOV lanes on Interstate 395 is scheduled to be completed in 2019. In addition to the statewide funding reductions, Northern Virginia is now projected to have $87.8 million less through 2022 than originally expected, including a $13.9 million drop this year. Draft language to create a long-promised, but long-delayed entity with independent safety oversight of Metro is expected to be ready by fall. 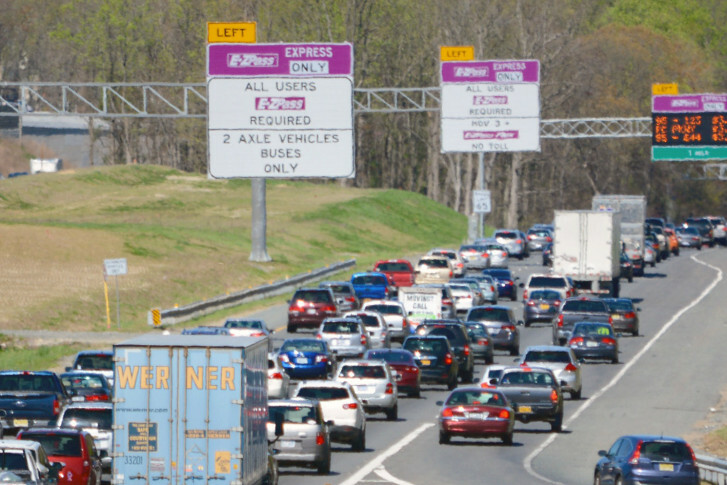 Va. approves contract to extend express lanes into Stafford Co.
Work will begin soon on a $31 million design and construction project to extend the 95 Express Lanes further south into Stafford County. As Metro gets set to launch a year of major repairs, the transit agency’s long-term need for billions of dollars could pull money from other transportation projects across the region, but Virginia is not planning to direct any additional dollars to the rail system, at least for now. The Virginia Commonwealth Transportation Board discussed Metro’s ongoing safety problems during a meeting Tuesday. 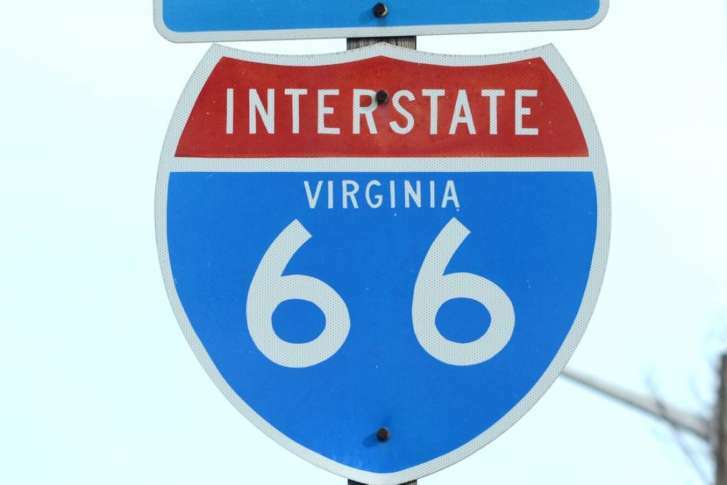 Virginia Department of Transportation staff recommend funding for a project that will bring toll lanes to Interstate 66.